Large, global crowd expected for “full-on celebration” of Wesleyan Christianity. 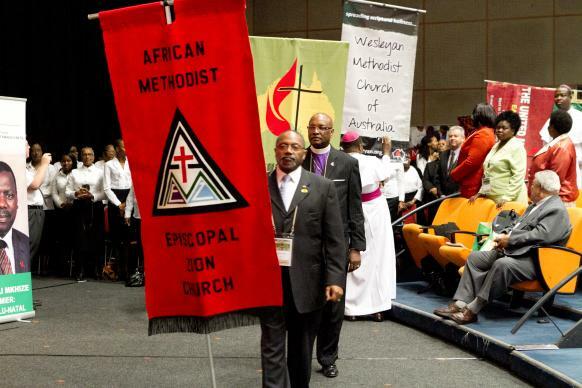 At the World Methodist Conference, church politics get checked — mostly — at the door.There’s no legislation, but plenty of preaching, teaching, singing and fellowship. Think revival, but also think family reunion, with John Wesley as the common ancestor. “This is a full-on celebration of the Wesleyan tradition that takes place once every five years,” said Sarah Wilke, publisher of The Upper Room, and program chair for the World Methodist Conference set for Aug. 31-Sept. 3 in Houston. 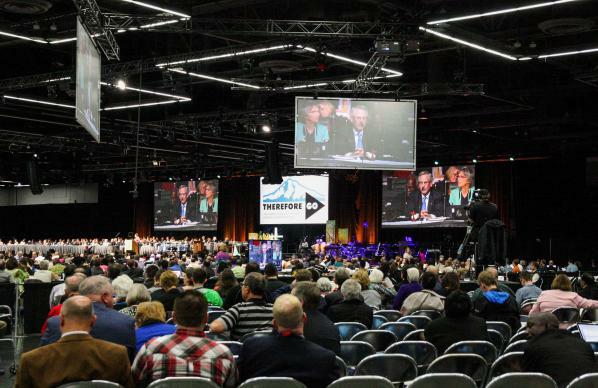 A new evangelical United Methodist group is taking shape just as the denomination’s longtime homosexuality debate appears to be reaching a turning point. Some United Methodists are anxious about the group. Even before its first gathering set for Oct. 7 in Chicago, the new Wesleyan Covenant Association faced suspicions that it is trying to force a church divide and form a new denomination. However, that is not the association’s intent, organizers maintain. The bishops’ executive committee also acknowledged the church’s fast-changing landscape as it plans the Commission on a Way Forward. 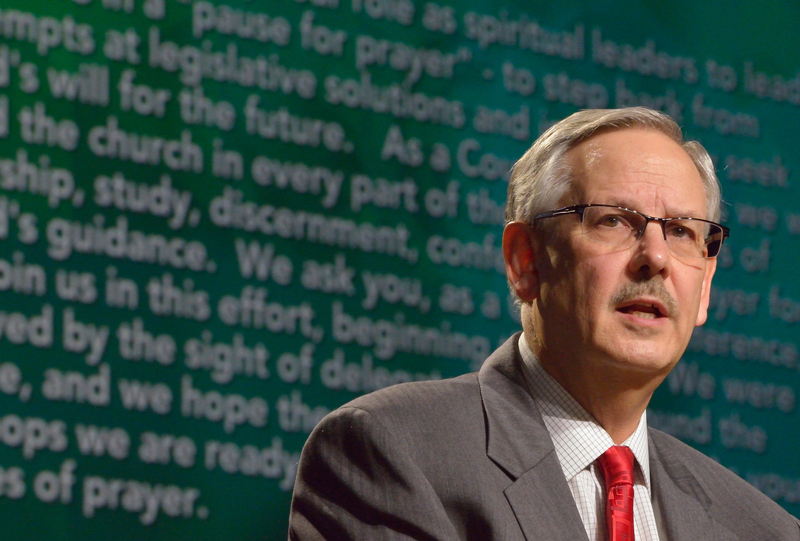 Amid growing concerns for the denomination’s future, United Methodist bishops approved a plan for establishing a commission dealing with church teachings on homosexuality.The bishops’ executive committee also took a step toward a special session of General Conference, the denomination’s top lawmaking body, in early 2018.